Since the iOS 11 public beta is available, many users noticed that the screen recorder on iOS 11 really makes life easier. 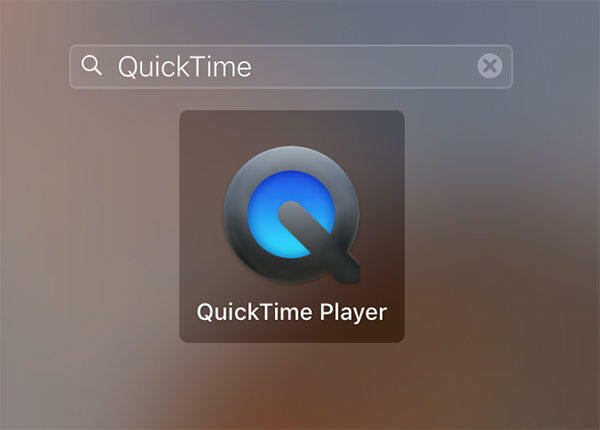 Now you can record iPhone screen without QuickTime, Airplay or any third party app. This new feature is located in iPhone Control Center, it is able to capture everything appear in the screen, even the pictures and videos from Snapchat or Instagram. Once the photos or videos are recorded, they will be saved in the camera roll. iOS 11 makes it pretty easy to record iPhone screen on iPhone directly without jailbreak or using computer. Follow the step to see how simple it is. While recording the screen, there'll be a blue bar on the top of the screen. If you want to stop recording, tap on the status bar at the top of the screen and tap on "Stop" once a popup appears. 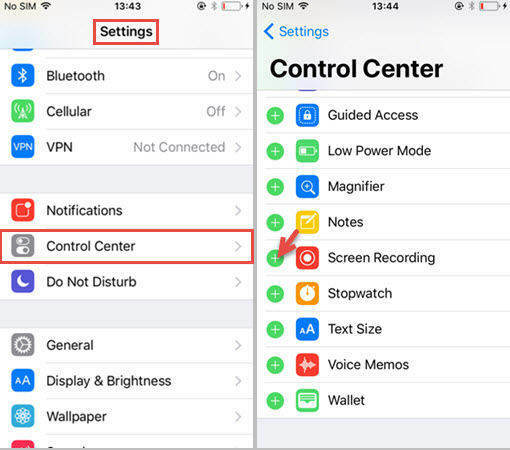 To record iPhone screen with sound, just enable 3D Touch feature in the Control Center and then force touch the toggle to enable the microphone audio to record voice in the same time. Note: If you want to transfer the recorded screen videos from iPhone to computer, try Tenorshare iCareFone, an easy tool to transfer videos, photos, music and other files without using iTunes. For people who don't like push notifications, turn on do not disturb to stop visual interruptions in your recording. You can only capture what's on the display but no sound is included. You can enable the sound option from the microphone audio. All the captured videos will be saved in Photo app; you can open the app for watching, editing and sharing. If iOS 11 screen recording not working on iPhone, you can try to restart your device and then launch it again. Well, the good aspect of iOS 11 screen recorder is that you are allowed to share whatever you see on the screen, record a step-by-step instruction to tell someone how to use an app or how to fix an issue etc. However, this is only the iOS 11 beta, any changes could be made in the formal iOS 11 version, we can only see in this fall.